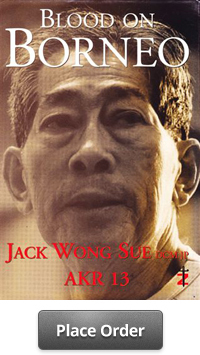 Get the real insight to the remarkable life of Jack Wong Sue, World War 2 hero of the Z Special Unit, diving entrepreneur and beloved father/grandfather. 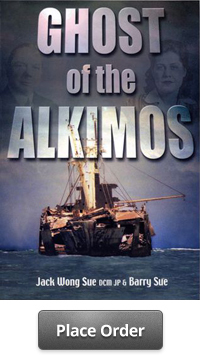 Discover what real life adventures Jack experienced and the history that surrounds it through his immortal words in Blood On Borneo Jack and his son Barry Sue also explore one of WA’s most known ship wrecks the Alkimos and the suspicious events that followed in Ghost of the Alkimos. Copyright © 2019 Jack Wong Sue.